If you have some free time today and were thinking what to do, we suggest you to show us your cooking skills by preparing some sweet treats. Cupcakes are always a good idea for preparing a delicious treat for your friends and family. But there are so many cupcake recipes and you are probably thinking which one will be so delicious, so that everyone can congratulate on your cooking skills. 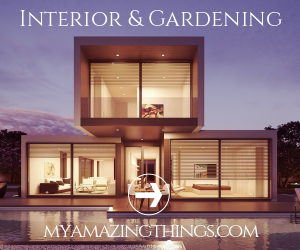 And because of that we are always here to help you with some inspiring ideas and today is not an exception. 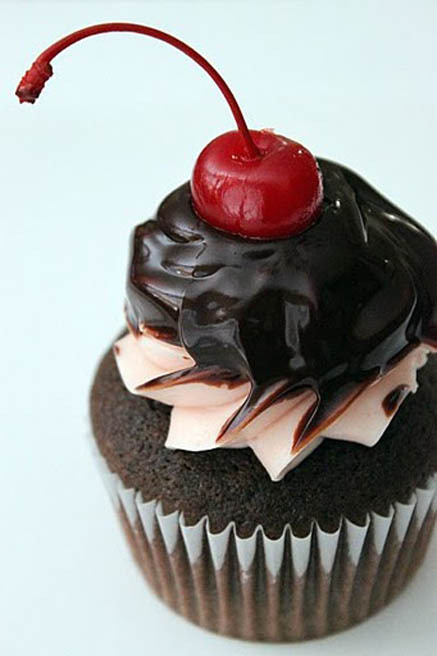 We suggest you to try to prepare the Chocolate Cherry Swirl Cupcakes With Cherry Italian Meringue Butter Cream. Below we have chosen a couple of photos to show you how these delicious cupcakes should look like. Follow the link above them to get to the full recipe. 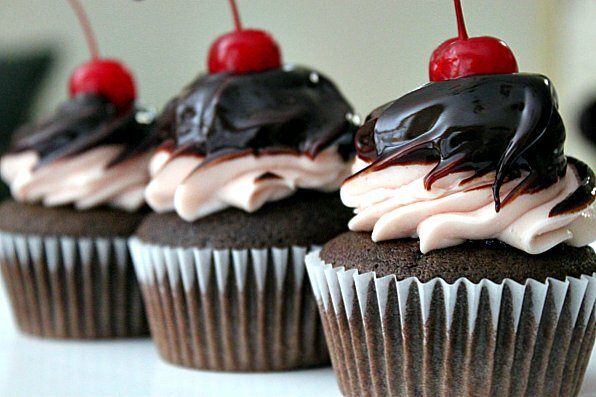 Find out what supplies you will need and start preparing your chocolate cherry swirl cupcakes. Invite your friends tonight on this delicious treat and get ready to hear some really good words for your cooking. Enjoy and stay up to date with us to find some other great recipes for your cooking jar!